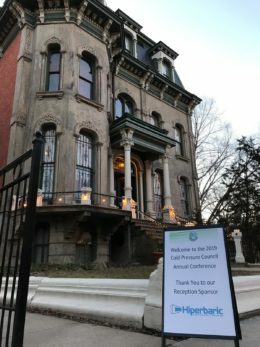 Registration is now open for the Cold Pressure Council (CPC) annual event. 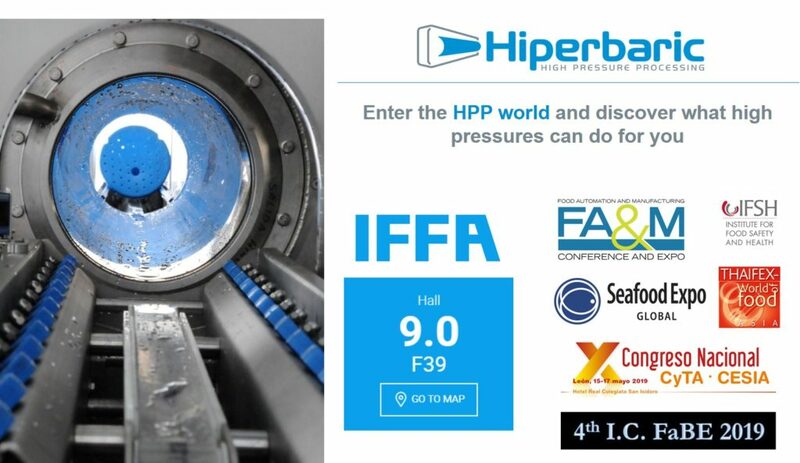 It will feature High Pressure Processing (HPP) best practices, market trends and tips for packaging HPP products. 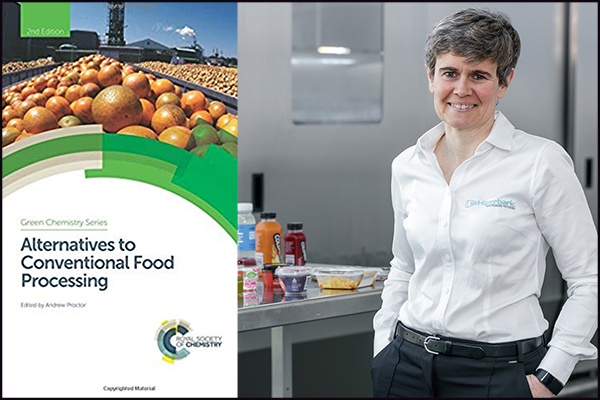 Leading food & beverage processors and HPP industry suppliers will share practical and valuable insights. 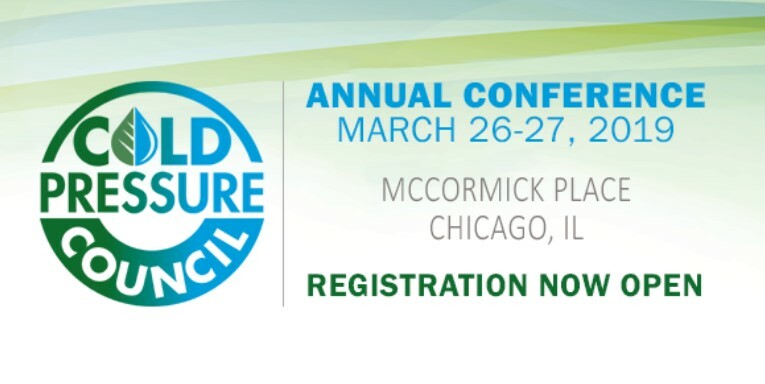 The event will take place on March 26th – 27th 2019; in conjunction with ProFood Tech at McCormick Place in Chicago, USA. 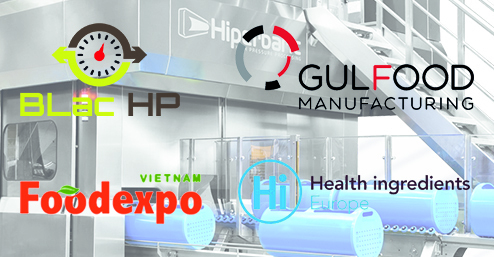 Hiperbaric once again will be attending Bevnet Live Winter in Santa Monica, California this December 3- 4 of 2018. 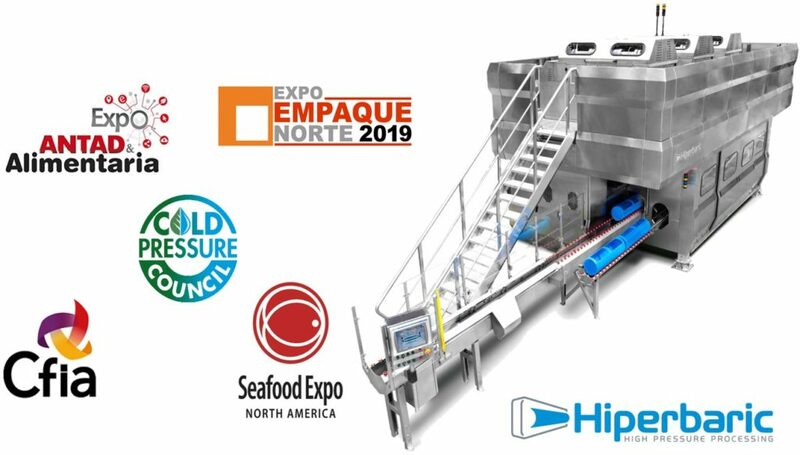 Bevnet Live is the leading conference for the beverage industry, in there you can experience their famous beverage showdown, network, hear from the leaders in the industry as well as participate in their tabletop expo. 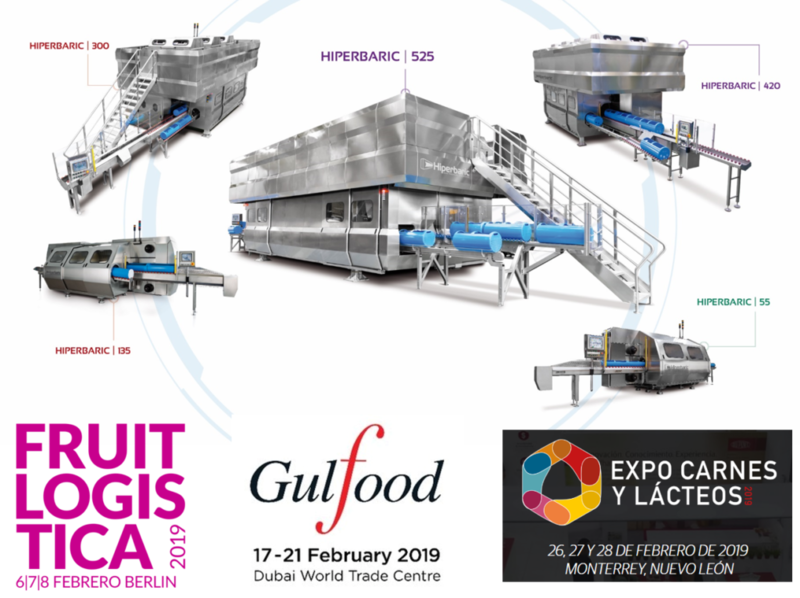 This year, we will be part of the expo and showing for the first time in the event our Hiperbaric Bulk system. 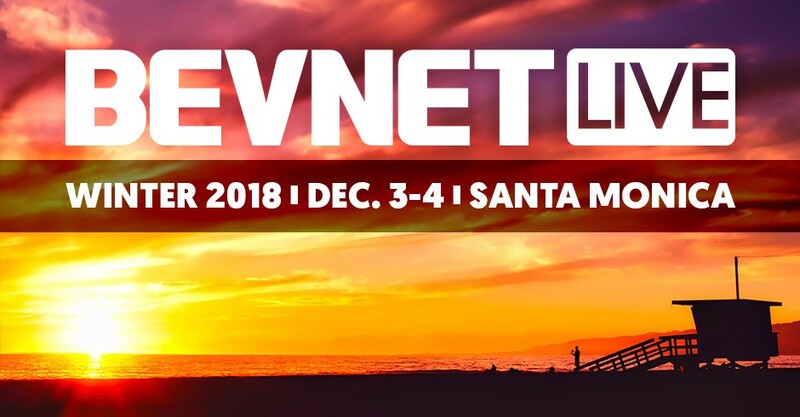 Come say Hello to us this year at Bevnet! 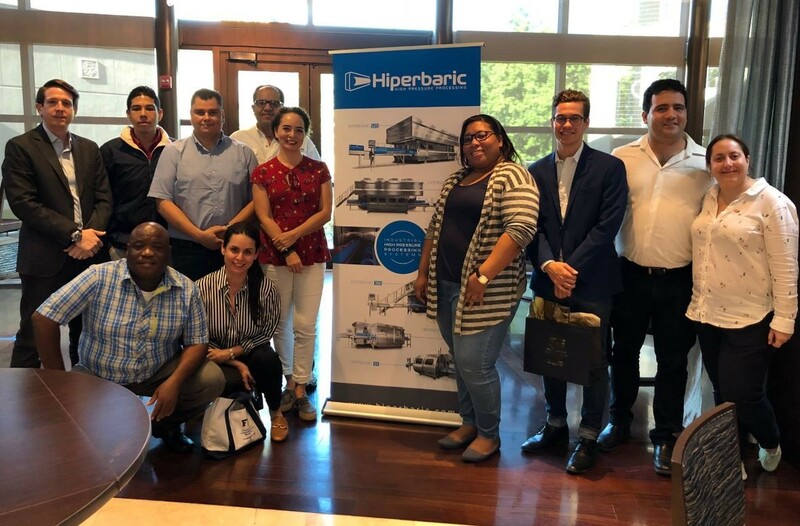 Hiperbaric shared insights on consumer food trends in the United States and High Pressure Processing (HPP) in a USDA-FAS Cochran Fellowship Grant event hosted by the Florida International University (FIU) last September 5, 2018.